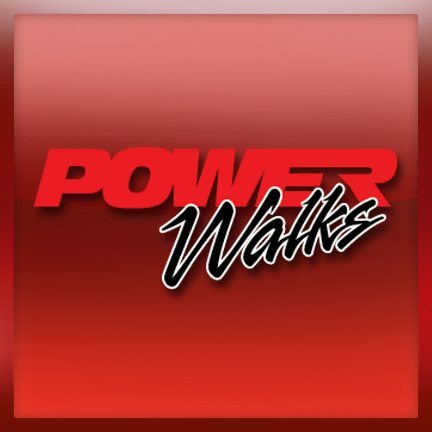 PowerWalks is the tool your school needs to enhance coaching conversations, increase staff capacity, and improve campus performance. Only PowerWalks provides a complete system of cueing, positive notices and teacher “game film” specifically designed to help teachers get better at getting better, faster. Aligned to state summative evaluation standards, PowerWalks is used by hundreds of high performing schools across the country. For more information or to schedule a demonstration, please fill out the information below.